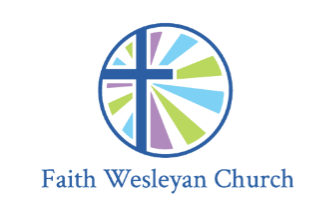 Brenda has been the Lead Pastor of Faith Wesleyan Church for the past 5 years. She did her classes through Houghton College and Flame and was ordained in 2003. 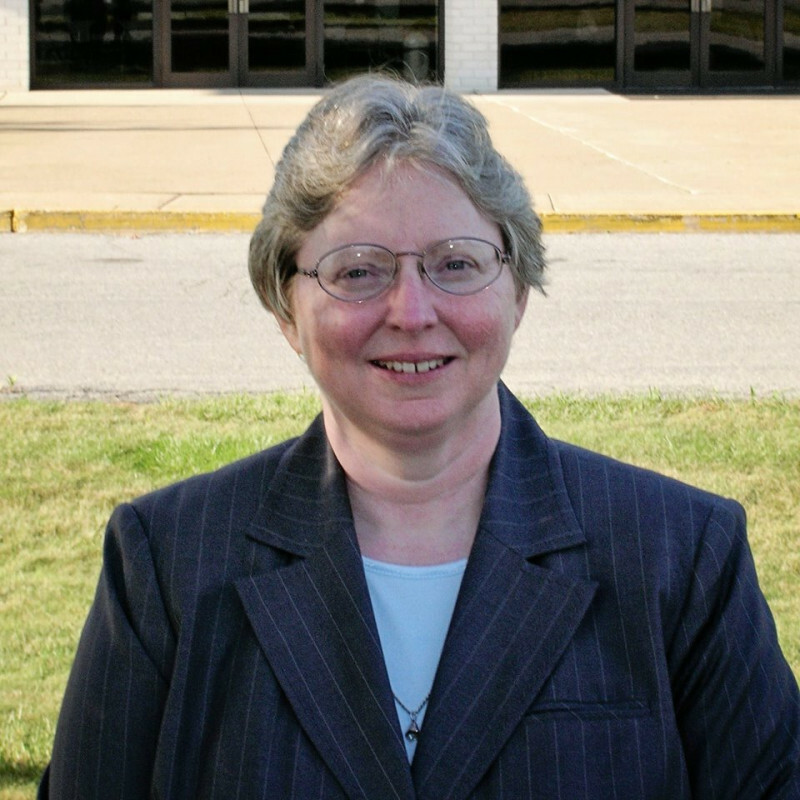 She has obtained her Bachelor’s Degree in Biblical Studies from Indiana Wesleyan University in 2015. 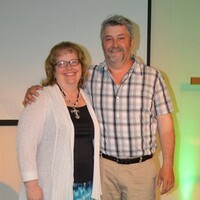 Brenda also serves as the Executive Assistant to the District Superintendant of the Wesleyan Church NorthEast District. She has been the Director of Excel Church Fitness Conference for the past 10 years. 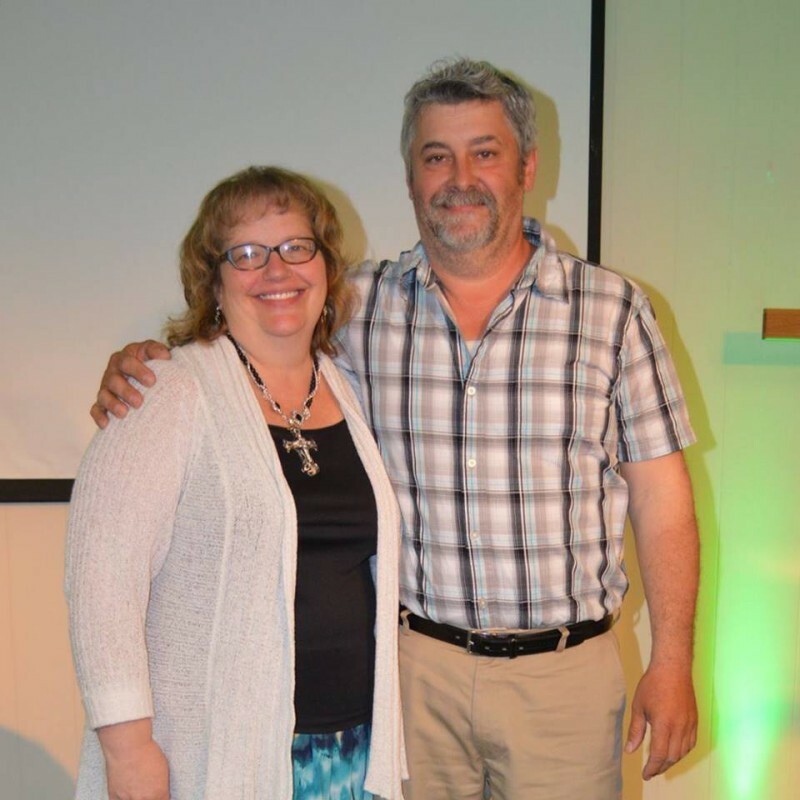 Brenda has been happily married to her husband Scott for the past 38 years. They have 3 daughters Cassandra, Brittany and Candace, and son in law, Luis (Brittany) and 5 grandchildren Giavonna, Josiah, Adrianna, Maverick and Sophia. They enjoy family time, spending time with friends and making memories. They are excited about what God has in store for their lives as they seek to reach and teach people for the Lord.